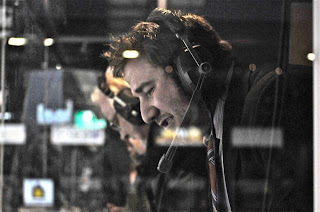 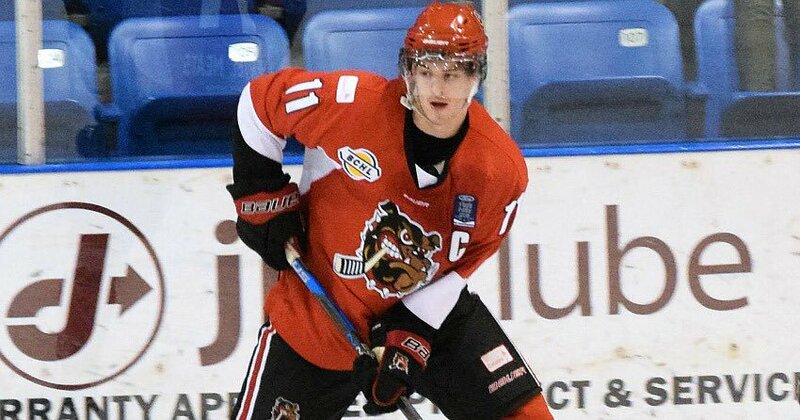 Hello everyone and thanks for checking the blog.... exciting announcement from the Bulldogs on Monday, as reigning BCHL Coach of the Year Joe Martin was named the new Head Coach and General Manager. 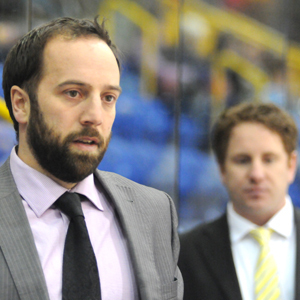 Read the full release below for further details. 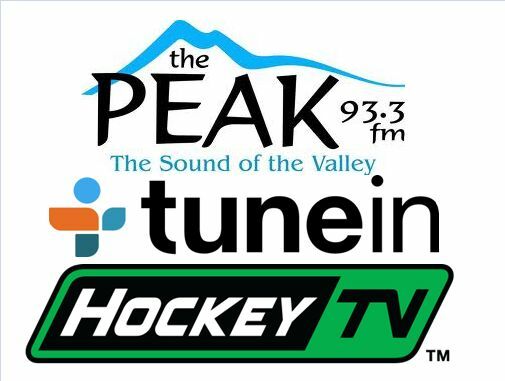 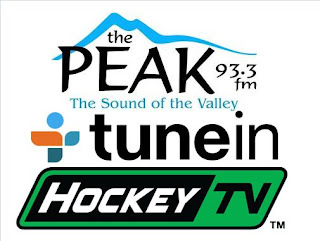 I'm excited for the team and community at this announcement, with Martin's experience and success in Merritt, and from my previous interactions with him - one of which is included in the interview from the 93.3 The Peak FM Morning show yesterday. 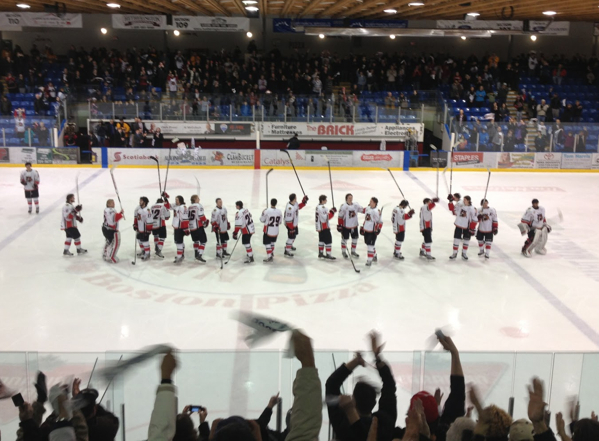 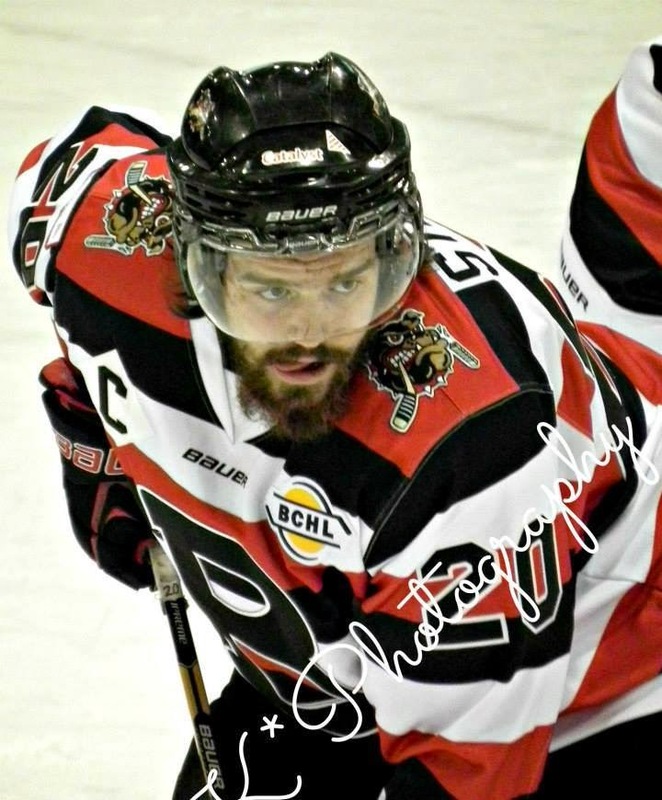 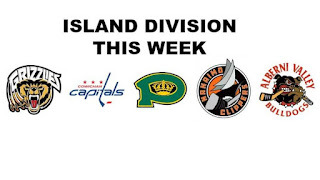 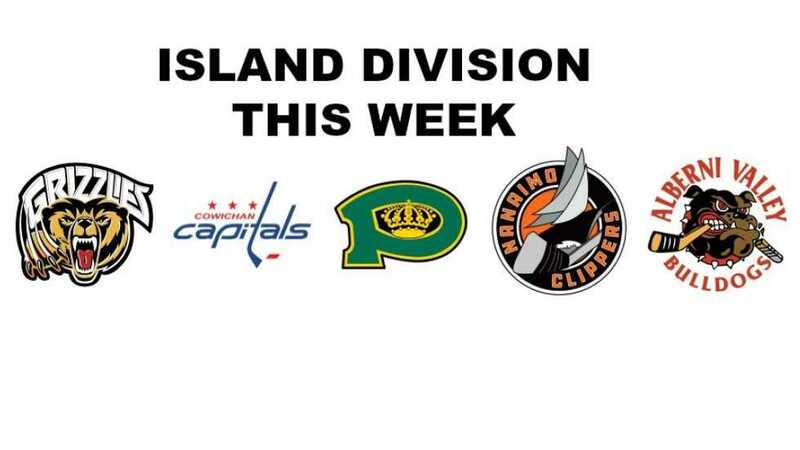 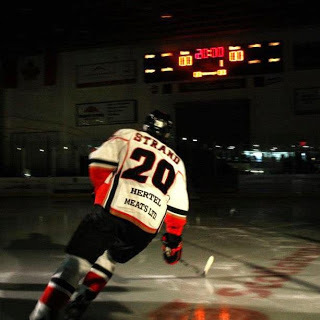 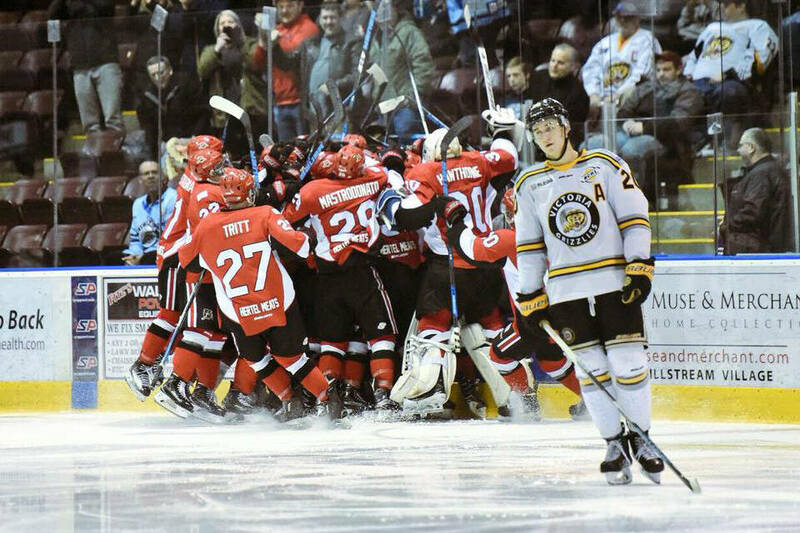 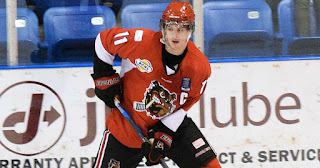 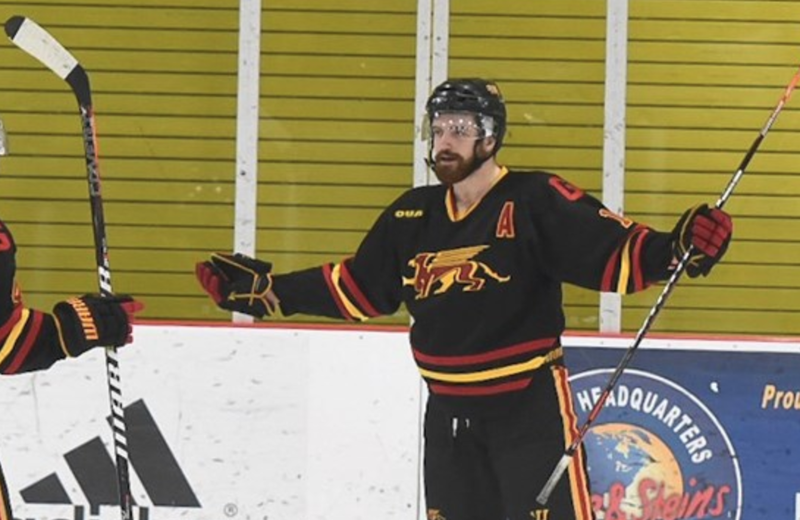 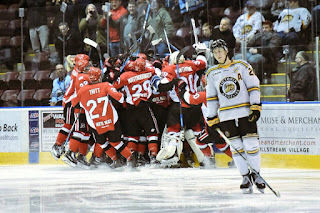 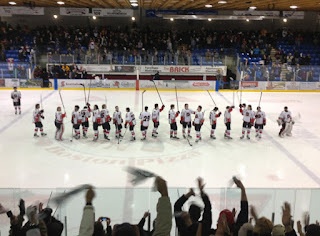 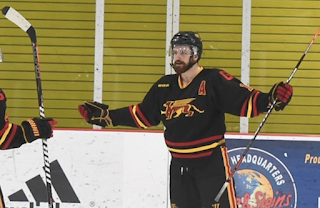 of becoming an elite program in the BCHL." 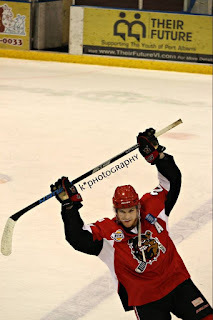 www.albernivalleybulldogs.ca/tickets to get your memberships.